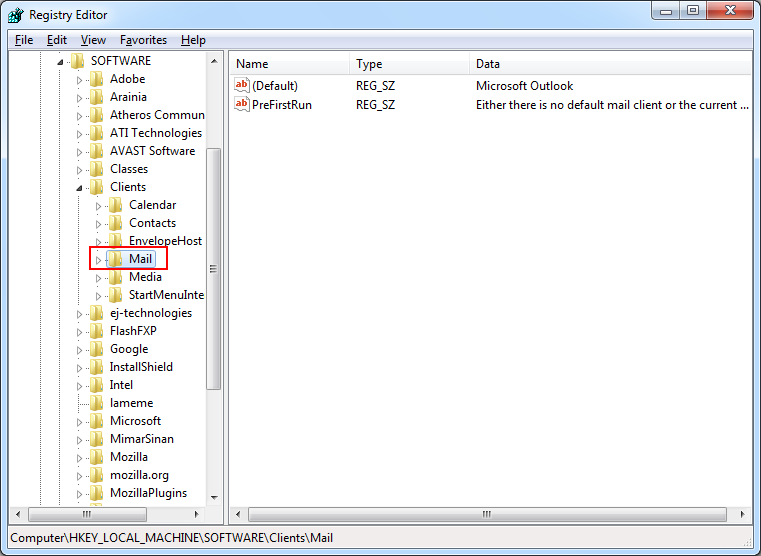 What To Do If Outlook is Not Being Recognized as the Default Email Client? Many a times it happens that when a user tries to send mail using any other application, the application may not recognize MS Outlook as the default application. This can happen after installing Outlook 2010, Outlook 2013 or Outlook 2016 in the user machine. If you are also experiencing the same kind of issue, then this blog is totally meant for you. Here you will get the solution to handle this issue in a proper manner. From the list of options, select Default Programs. 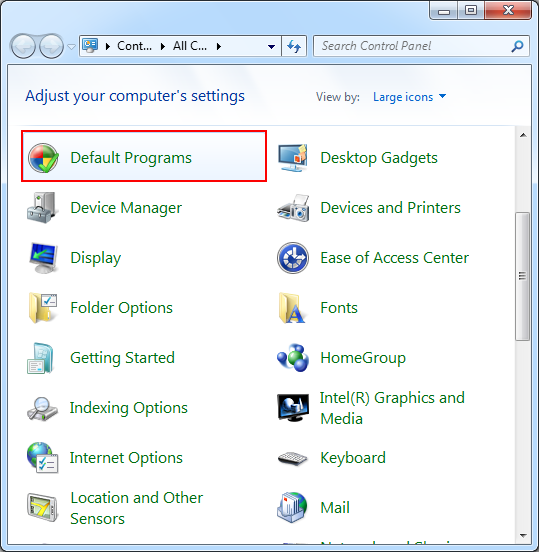 Click on Set your Default programs option. From the drop-down menu, select Outlook (desktop) option. 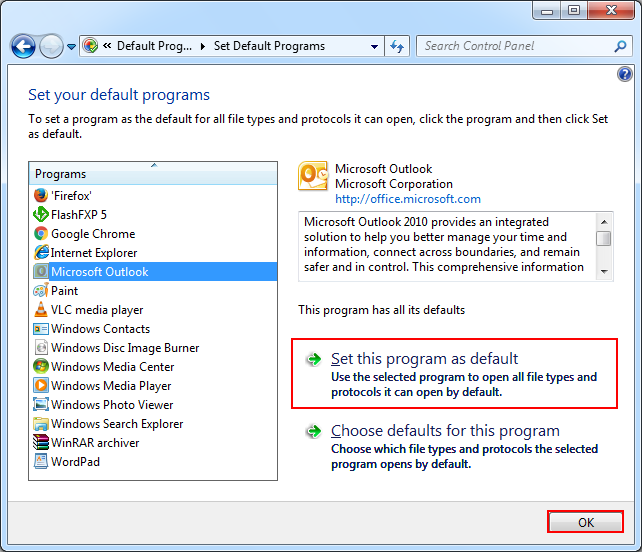 In this select, Set this program as default and then click on Ok. In case MS Outlook is set as default email client, then there might be some other reason behind this. Read the next section to find about some of the causes. Cause I: The user is using 64-bit Outlook and other applications are 32-bit. 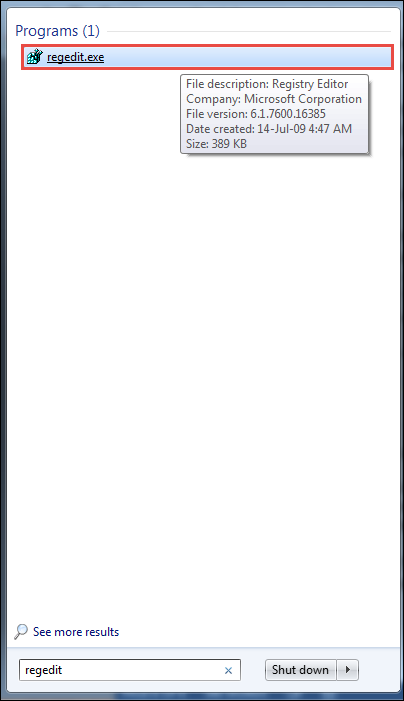 Therefore, other applications are not recognizing Outlook. Solution: 64-bit Office is not very useful unless the user needs to use very large database (2 GB) for application such as MS Excel and MS Access. Using 64-bit Office will be of no use in case you are a normal user. In addition to this, a user cannot mix and match Office 32-bit and 64-bit applications. Either 32-bit or 64-bit Office should be used completely with applications belonging to that particular version only. In case you have 64-bit Office 2013, check the registry editor for this key and in case it is not available, create it. Cause II: Some users might be using Home and Business 2010 C2R suite. This C2R or Click To Run suite is installed in a virtual hard drive makes Outlook invisible from other applications. Note: This is only applicable for Outlook 2010 C2R and does not apply to Office 2013 and 2016 C2R suites. Solution: In case this is the issue, the users should uninstall Outlook 2010 Home and Business C2R. After that, MSI should be downloaded. After doing this, traditional Office suite will be installed and it will be easily recognized by all the applications. Type regedit in the search field and Enter. 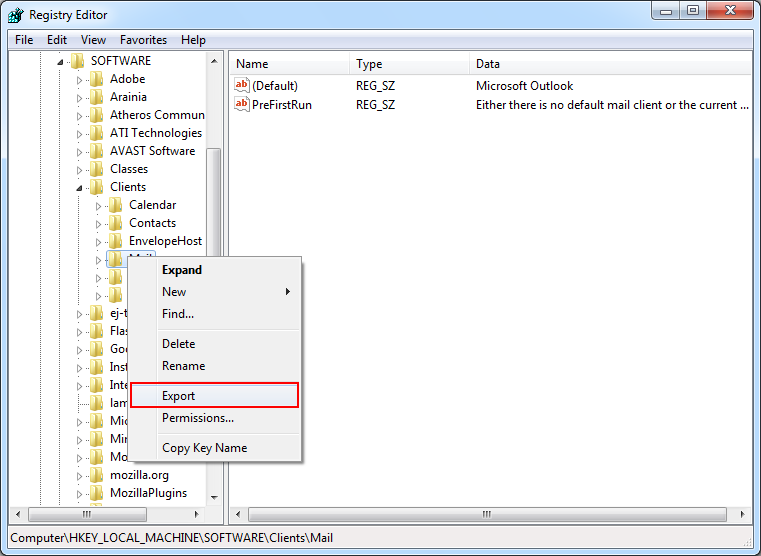 Right click on the Mail key and select Export option for exporting a backup copy. Save the copy for backup at the desired location. Right click on Mail key, click on New and select Key option. 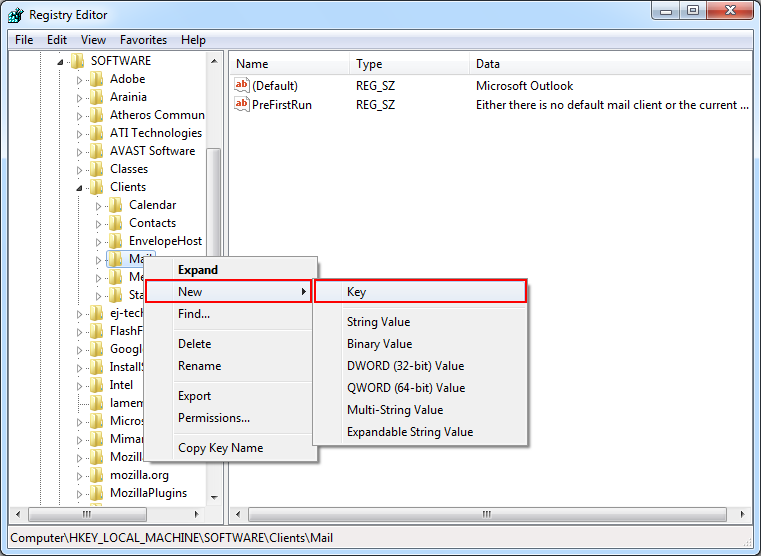 Create a new key with the name Outlook64Bridge. 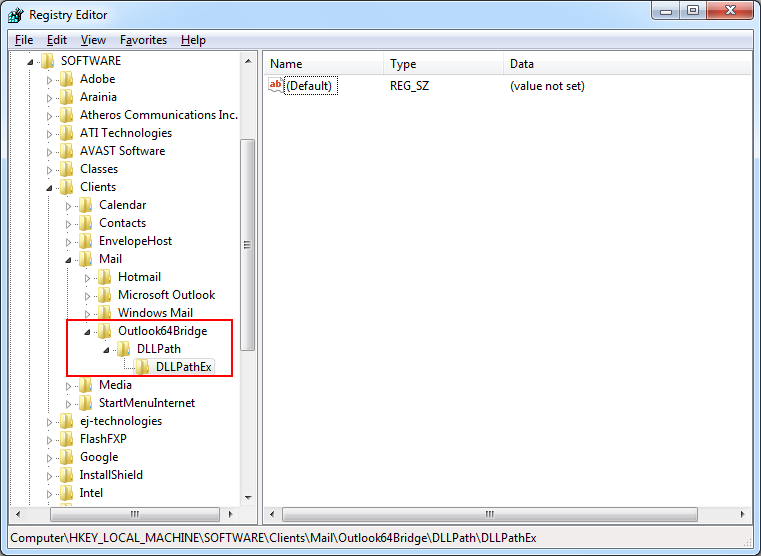 Under Outlook64Bridge key, create a key with the name DLLPath. 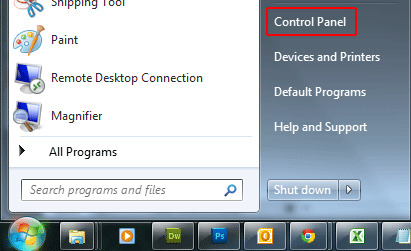 Under DLLPath, create a key with the name DLLPathEx. Locate the 32-bit version of MAPI32.dll file on the machine and enter the complete path in both the DLLPath keys. 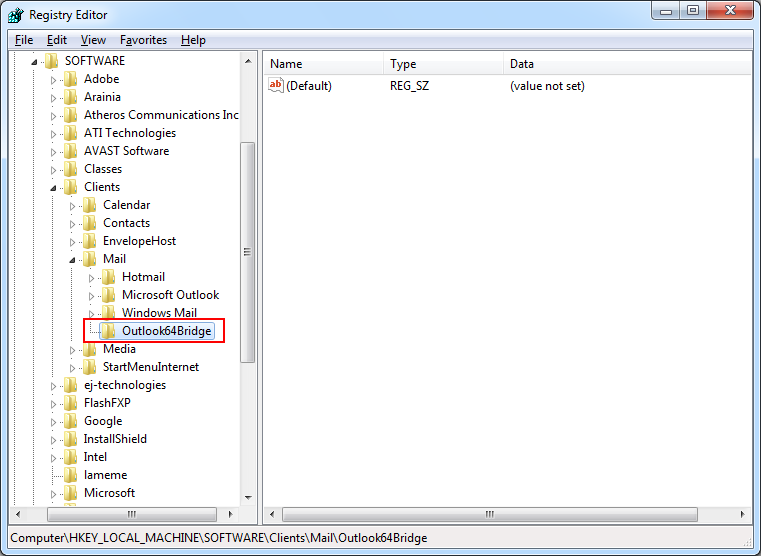 Now make Outlook64Bridge as the default client. Cause III: It may happen that the user installs the application (for which the Outlook is used as the default email client) after Office has been installed. Open Control Panel. Select Program and Features. Search for your Office installation. 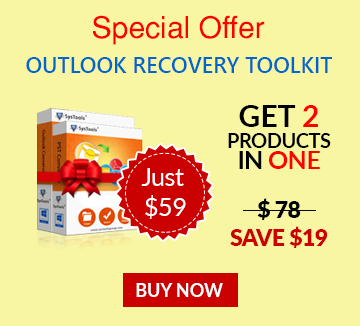 By following the above-mentioned steps, one can repair the existing Office version. In the blog, we have mentioned all the possible reasons due to which Outlook may not be recognized by other applications as the default email client. We hope that by following the mentioned solutions, this issue can be resolved by the users.